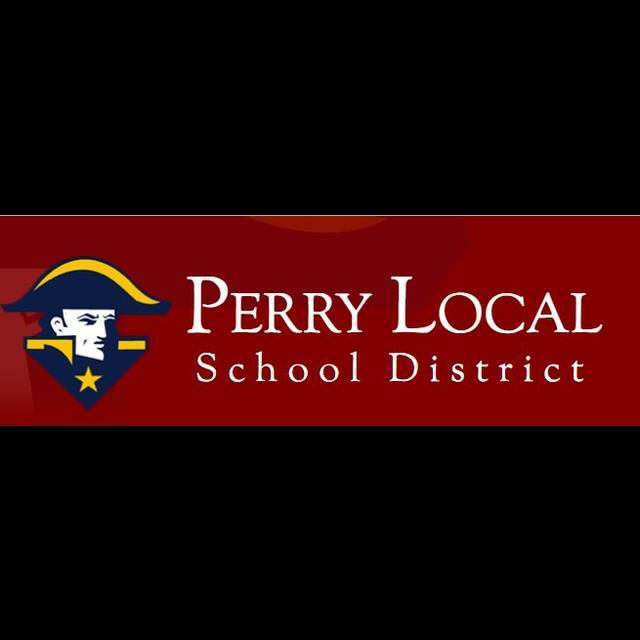 Perry Local Schools board meeting, 5:30 p.m., Community Room, Perry Local Schools, 2770 E. Breese Road, Lima. LIMA — Perry Local Schools are meeting at 5:30 p.m. Thursday, July 26, in the Perry high school community room, 2770 E. Breese Road, Lima. This entry was tagged 072618. Bookmark the permalink.